Are you that busy super parent taking kids from one activity to the next? Or maybe an on-call hero saving lives and preventing crime? 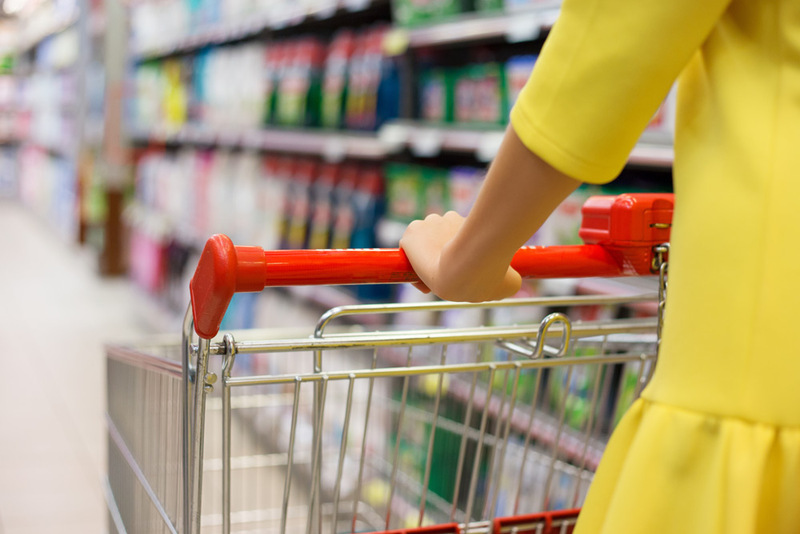 No matter what you do, we understand you don’t have time for running extra errands. 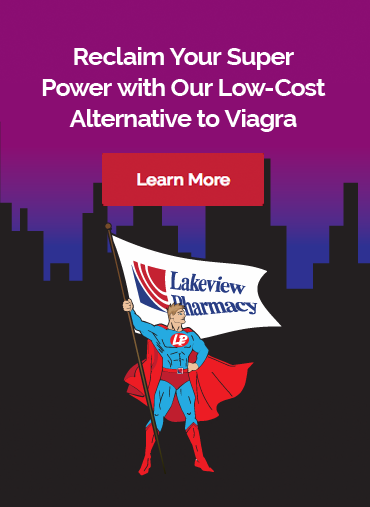 When you visit Lakeview Pharmacy, make it a one-stop shop for anything else you may need! For your convenience, we offer customers a wide selection of over-the-counter medications and greeting cards, as well as lottery tickets, money orders, and ATM and much more. If we don’t have what you need, our dedicated staff will special order it for you.